These are the all new and improve Heavy Duty Buckle Knuckles & Paperweight, which has a beautiful color coating over it. 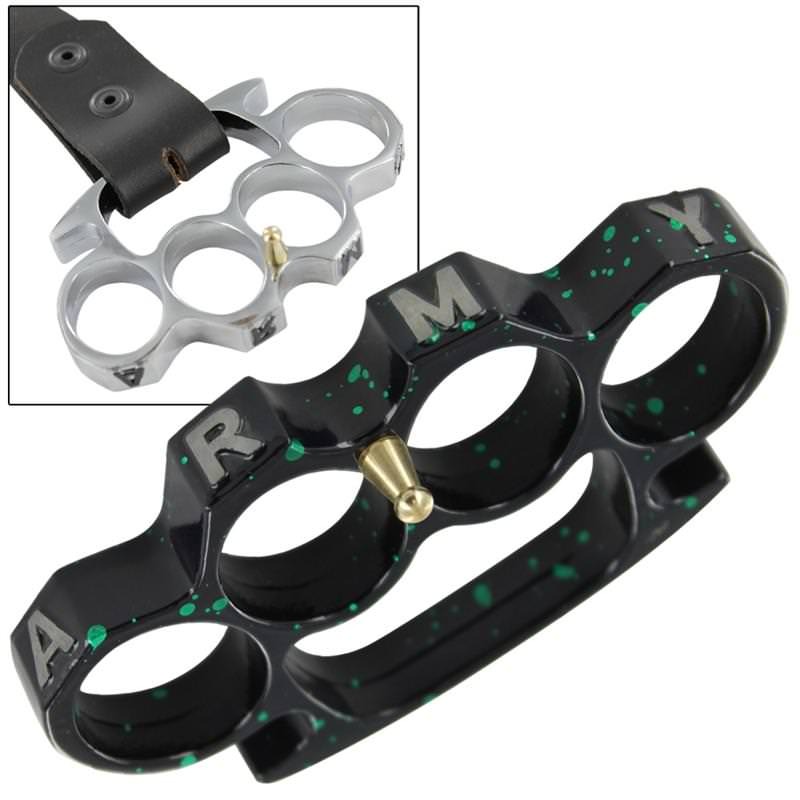 This novelty knuckle buckle features a standard design with the word ARMY on the end of the knuckles. Screw in the buckle pin and transform this knuckle into a buckle. 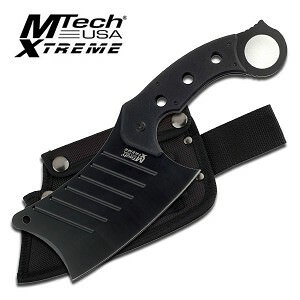 The unique ergonomic design makes this Knuckle paperweight the most comfortable you will ever have.